As mentioned earlier, I bought some Khadi products for the first time. I must say, am really satisfied with their quality. 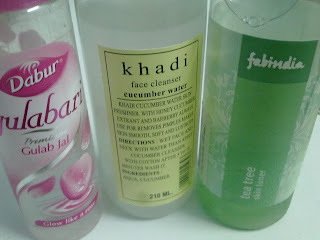 In my Khadi Cucumber water review I said that the fruit face pack really did work for me. So I decided to write up a review on it. 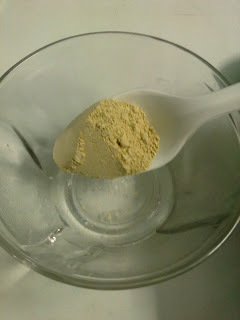 Gulab, Chandan, Narangi, Haridra, Khubani, Methi, Chandan Oil, Mulethi, Besan, Gulab Salva, Kaolin, Bentonile, Jal Seed, Pudina, Multani Mitti. Controls acne, pimples, removes blemishes and scars from skin, improves complexion, lightens the skin, fades off wrinkles,makes skin fair,smooth and luminous. 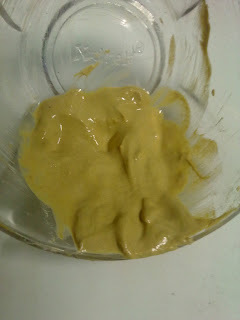 Mix 2 tablespoon of the powder with water/ milk/ curd to produce a smooth paste. Apply the paste on the face and allow it to dry and then rinse off with fresh or luke warm water. 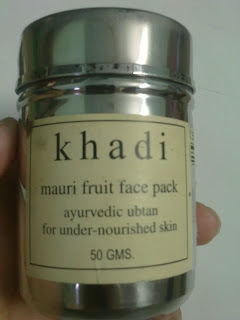 I never used face pack or ubtan before this one. I had no idea about the possible results. I saw it on the shop and thought of giving it a try. As khadi is a certified Institution under the Khadi Village Industries Commission (Govt. Of India) so had the impression that it would be total heral and no artificial ingredients would be used. The pack is in powder form. It has a distinct chandan smell. You will have to make it into a paste before application. I generally donot use water. 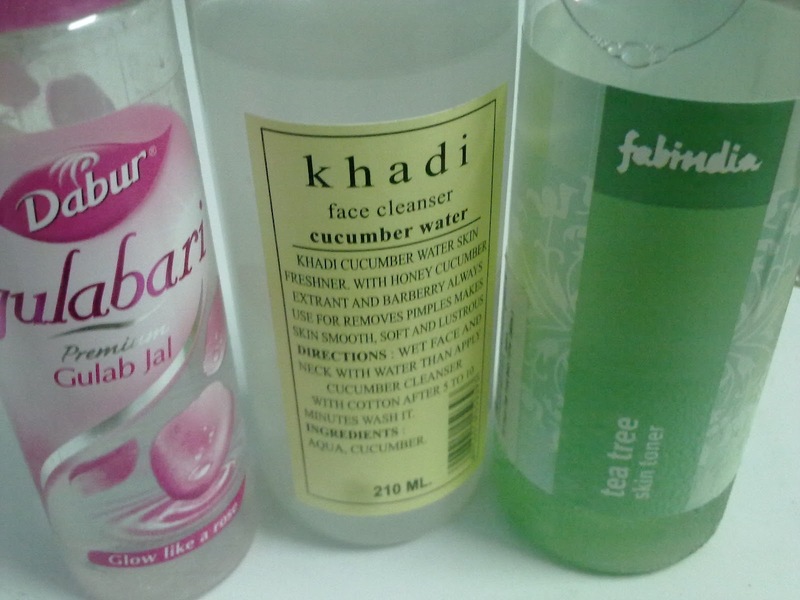 Instead I use Rose water, cucumber water and also a few drops of tea tree toner. 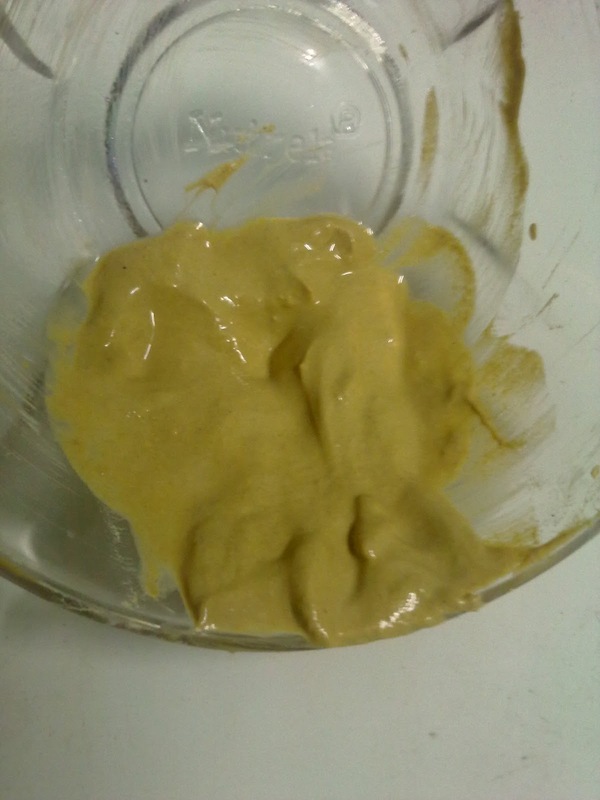 In the first application my paste was a bit thick but from the second time I try to keep it a little watery but not runny in consistency otherwise it won’t stay on the face. 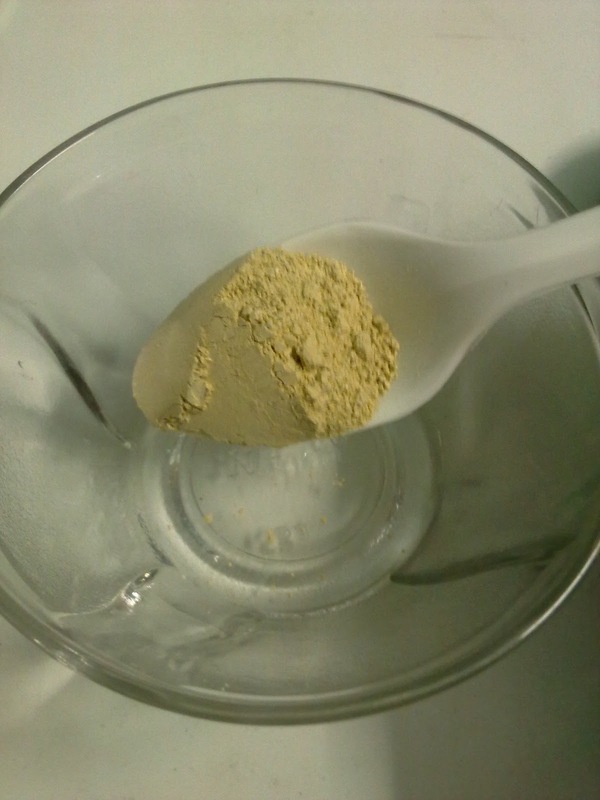 Although in the directions it is said to use 2 tablespoon of the power but for my face one tablespoon of powder is more than enough. While applying the paste it gives a cool cool feeling. But as time passes and the pack dries and your face becomes stiff. I really can’t give any sort of expressions during that time. It does take a time of around 30 minutes to dry completely. I hate seeing myself in the mirror during that 30 minutes. Most of the time I become fed up and wash it off with luke warm water. After washing off the pack I do always follow up with a moisturizer. After washing off I find my skin a lot fairer and fresh. My skin looks happy( really I feel so). I apply this pack atleast once a week. Oh one thing I would like to mention here that the pack comes in a steel cylindrical container and I had a real tough time opening the cap of the container. But lastly I want to say that I totally love this face pack. · Availability is not a problem as it’s easily getable through many online shopping sites. · Face becomes too stiff. Cool post. I always read your blog. 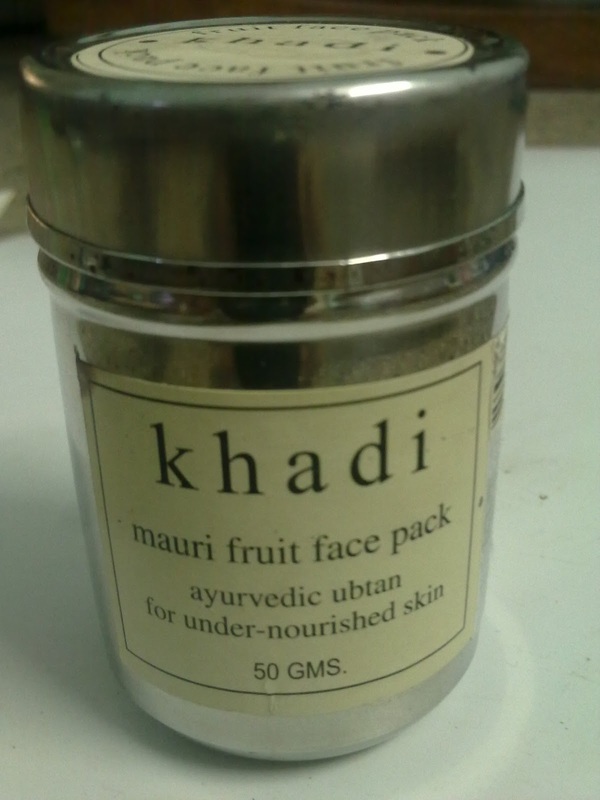 The information you have provided about khadi fruit pack is really nice. your review is very good for purchasing khadi products. Get khadi natural products made with pure herbs.